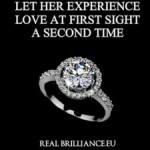 Real Brilliance offers every woman the opportunity to own extraordinary jewellery at an affordable price without compromising luxury or elegance. 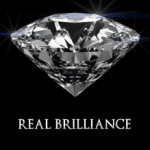 Real Brilliance is a laboratory grown Gemstone. With a dispersive power greater than Diamond that can be seen even by an untrained eye. 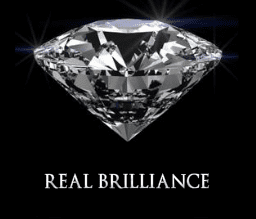 Real Brilliance is internally flawless whereas most Diamonds have some sort of inclusions. Each stone is hand cut, faceted and polished like a natural Diamond. Real Brilliance will never fade, change colour or lose its brilliance. All jewelry from Real Brilliance is conflict free and has no negative environmental effects. 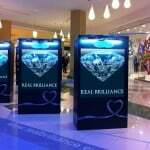 All Real Brilliance jewelry is suitable for people with sensitive skin being Lead & Nickel free. We are the only distributor of Real Brilliance Simulated Diamond Jewellery .